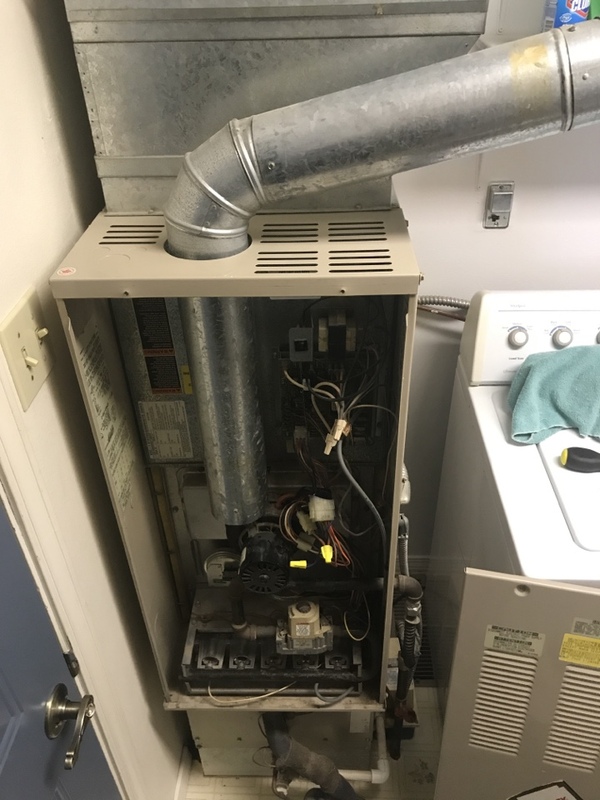 Furnace Repair, Furnace Replacement, and Furnace Service pros that deliver precisely what they promise. 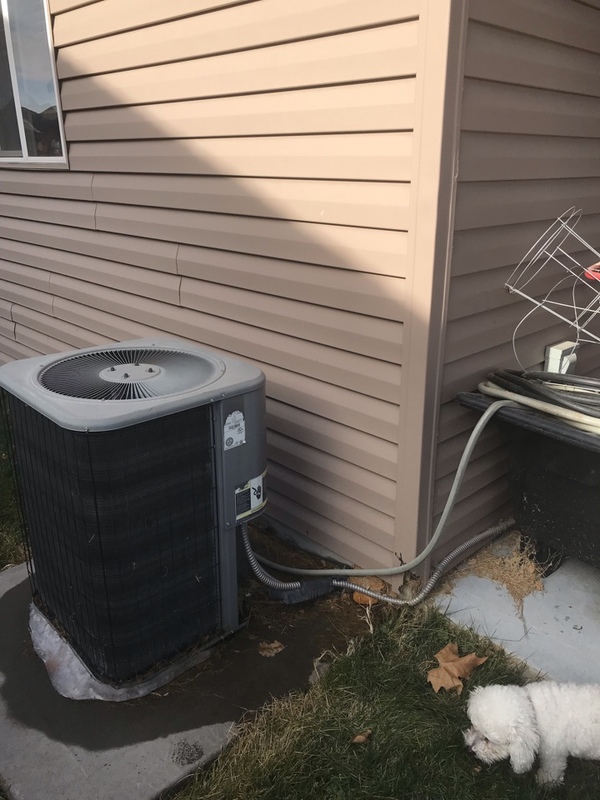 Air conditions repair, installment, and service. Are you looking for the right heating and cooling company to return your home to normal? Look no further than Right Now Heating and Air Conditioning. We are your local Twin Falls HVAC specialists committed to providing our customers with the best solution at the best value. Whether you need to repair your AC or replace a furnace, we have you covered. Give us a call today to get started, or click here to read our customer reviews and see what you can expect when you work with us. When you work with us, you don’t have to worry about further problems occurring. We carry out thorough solutions that leave no detail overlooked. All of our services comply with local codes and standards for your safety and protection. We do not cut corners or take shortcuts just to save a few dollars. 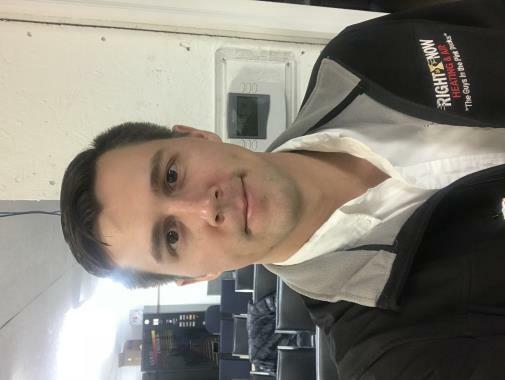 With a Right Now Heating and Air Conditioning professional by your side, you can be confident that the job will get done properly and meet the highest standards. There is no job too small or too tough for us to handle. From repairs to replacements to tune-ups, you can rely on us to provide top-notch service. We get to the source of the problem: Before starting any work, we perform comprehensive assessments that pinpoint the issue at the source. This allows us to provide you with more accurate solutions. 24/7 emergency support is available: Don’t wait until normal business hours to get your emergency under control. Right Now Heating and Air Conditioning can get to your home ASAP no matter the time or day to handle your most urgent problems. Fast turnarounds: With over 80 technicians ready to serve you, we can quickly dispatch an expert to your door. We carry hundreds of parts in our trucks to get the job done as quickly and efficiently as possible so you can return to your normal routine much faster. Problem solved right the first time: While we do work quickly, this does not mean quality is compromised. 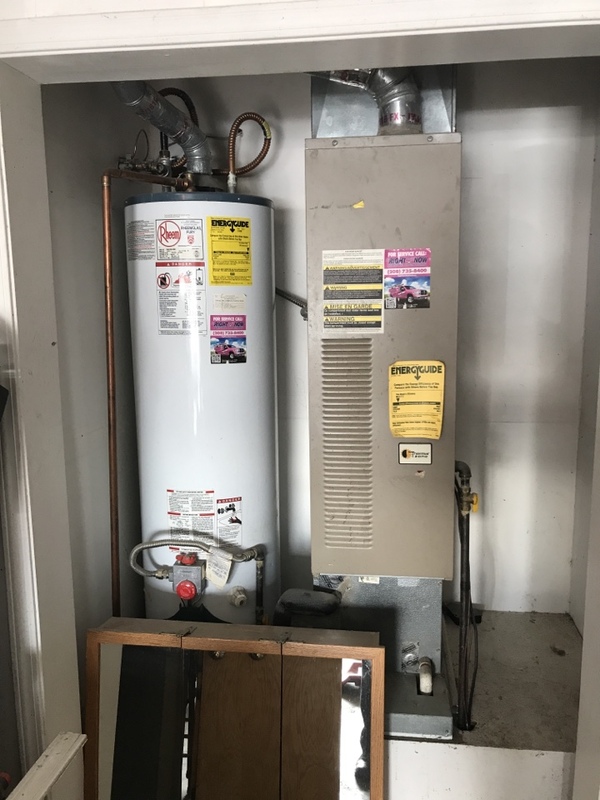 By getting to the source of the problem we are able to make sure the same issue does not recur, and that the job gets done to your satisfaction. We own the systems we install: You are guaranteed to receive high-quality products backed by solid warranties when you purchase a system from us. No mess left behind: Worried that we will leave your home a mess? Not when you work with Right Now Heating and Air Conditioning. We wear shoe covers and are careful to leave your home as clean as we found it. We are the Twin Falls area most trusted heating and cooling company. Give Right Now Heating and Air Conditioning a call at (208) 939-4475 and experience the difference with Idaho’s most trusted HVAC experts! Our fully stocked trucks are located near you allowing us to dispatch a technician at your convenience. 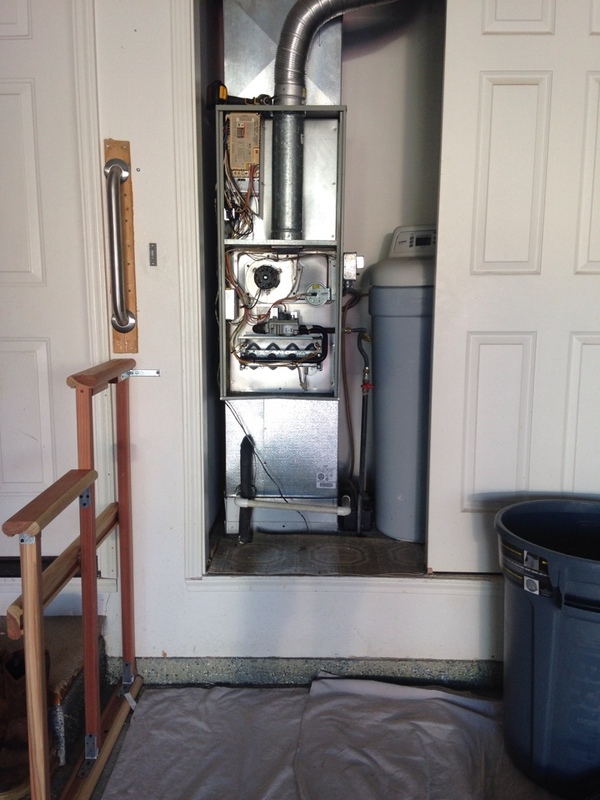 Heat pump and air handler replaced with new Rheem units.